HELP! J/Z Line has no stations, tunnels, backround, ANYThing!!! Re: HELP! J/Z Line has no stations, tunnels, backround, ANYThing!!! i built my own way to load game and show route/train. my way is very simple. make sure it has railway folder in the front. object folder is used for picture, animated, b3d, etc. 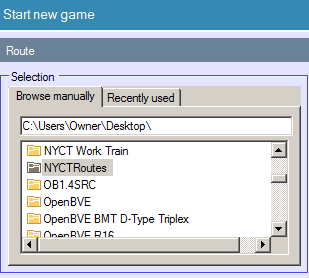 route folder is used for ".RW" or ".csv" to read them in the object to loading up those object to be appear in the game. What dont you understand why some objects dont loading up in the game? Route in game is reading those object as redirect to that folder. i suggest u to download all routes and put them together. it'll be work for you. Now that the OP's question appears to have been answered, it may be a good idea for an admin to lock this topic, if it's okay for me to request. Thanks. No worries, I dealt with it. I hope my advice is helpful for yall. It still wont work. The signals show up, but nothing else. 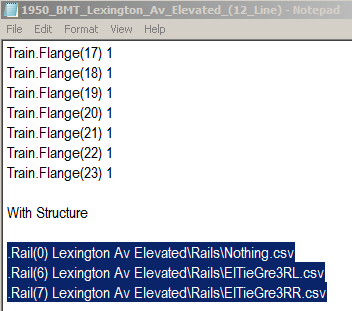 Im putting the culver, 6th ave lines in the J/Z oject folder. Am I doing this right? Can someone please post a tutorial? 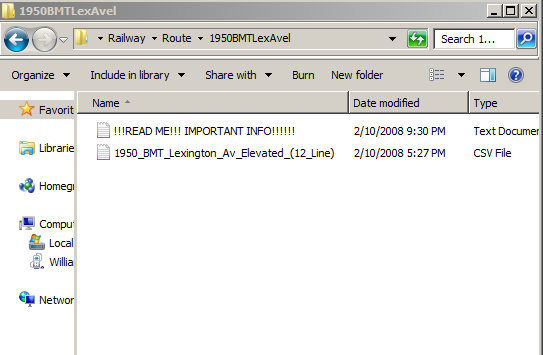 No don't put the culver and 6th av folders IN the J/Z object folder. Put it into the GENERAL object folder. Ive tried that, still nothing. 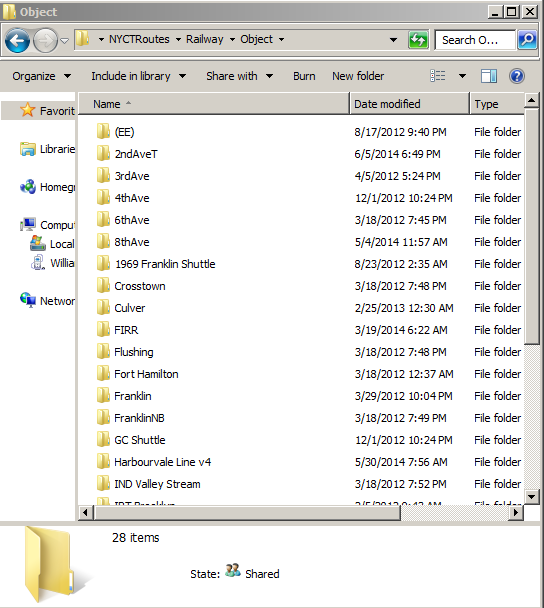 The object folder is suppose to be in the railway folder - right? 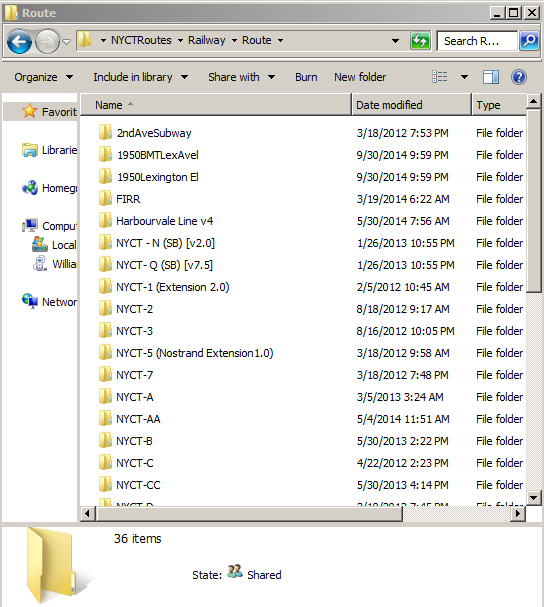 Where is the location of the object folder? 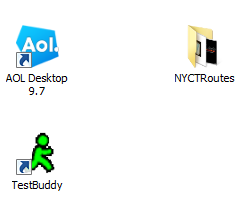 Make sure that the folders are called Route, Object, and Sound. For example make sure your sound folder is called "sound", NOT "sounds". Same for the object folder. Nothing. It still won't work. Can someone please post tutorial? 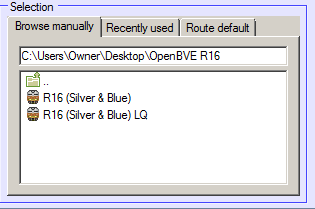 In your Program Files folder there should be a folder titled BVE with everything BVE related in it. 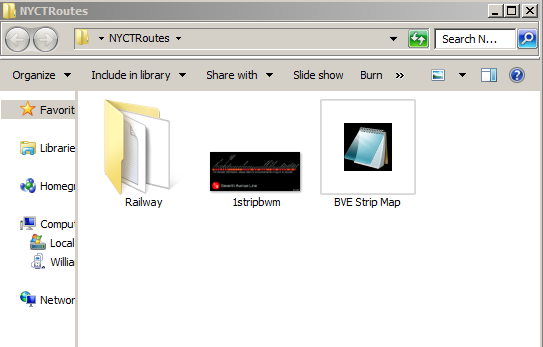 Now within the BVE folder you should have the Railway and Train folders. 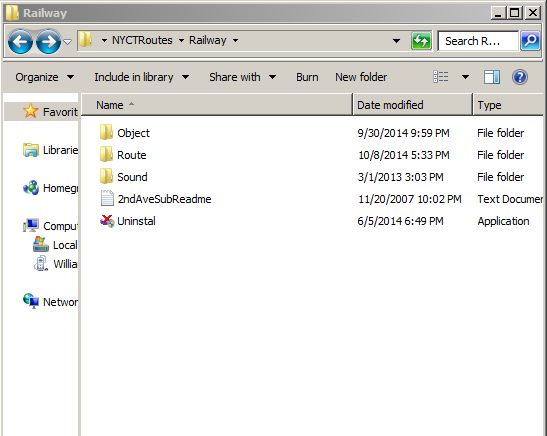 The folders in the Railway folder are as follows: Object, Route, Sound. The folder housing the J/Z objects in the Object folder directory should be titled JMZ since that is what's written in the code. 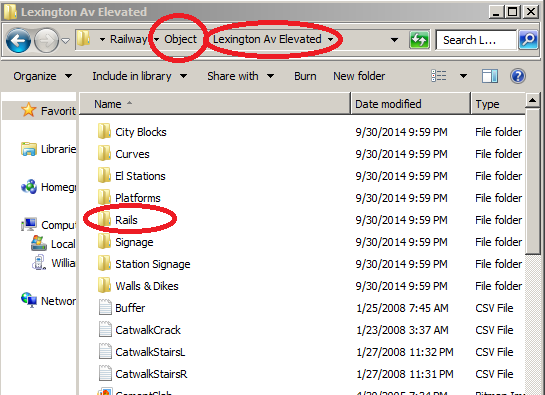 Every other object folder 6thAve, Culver, 8thAve etc.. should also be in the Object folder directory in the Railway folder. Check your folders first (again if you did this) and see if it works. Remember the J & Z object folder is titled JMZ. And make sure you are running the more detailed beta because the route download came with an all local J that is poorly detailed and missing objects purposely. Wait, do I need original BVE from this? Ive tried everything youguys said, and nothing is working. Also, now whenI try to start a route its gonna give me a <loadfromremotesource> error. NVM,thank you for all of your help!